Explore our Windstar Special Offers. Tall billowing sails – brilliant blue seas – sun-drenched teak decks. And you, aboard a graceful sailing ship that’s large enough to pamper and entertain you, yet small enough to tuck into tiny harbors and hidden coves where no one else can go. This feels like life on your own private yacht. With only 148 to 312 passengers, a Windstar sailing cruise offers one of the most unique small-ship voyages in the world – a voyage 180 Degrees From Ordinary. The beautiful lightness of sailing Experience a take-your-breath-away moment as your ship unfurls her sails to a swell of music, great expectations, and gentle winds. The breeze gently fills the sails, carrying you across shimmering blue sea, and your spirit soars. Large enough to provide all the creature comforts and entertainment you expect on your cruise, yet small enough to take you into hidden harbors that others simply can’t get to, your Windstar yacht is the best of all worlds. Completely renovated, sumptuously stylish, All new, utterly chic, and lavishly comfortable, debuting for spring 2012 – enjoy new furnishings and finishings throughout the fleet. From incredibly plush bedding to sleek new contemporary designs, what you love about Windstar is now better than ever. 18 Night cruise departing from Lisbon to Amsterdam onboard Star Breeze. 7 Night Cruise sailing from Reykjavik roundtrip aboard Star Breeze. 10 Night Cruise sailing from Amsterdam to Stockholm aboard Star Breeze. 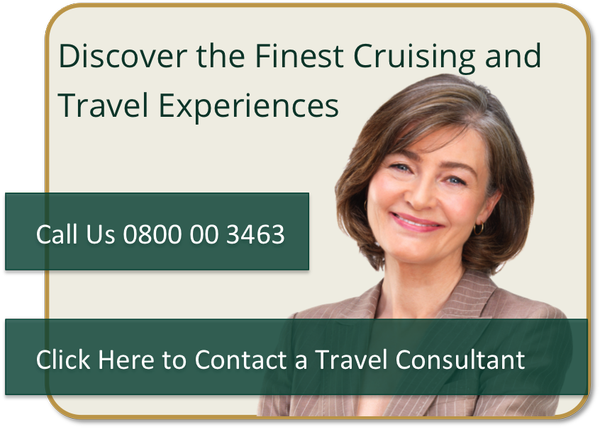 10 Night Cruise sailing from Edinburgh to Portsmouth aboard Star Breeze. 18 Night Cruise sailing from Portsmouth to Barcelona aboard Star Breeze.